Take some time to sit down and write out what goals you either want to accomplish before the end of the year or for next year. Maybe you want to organize all of your holiday decorations after the holidays. Well, purchase the organizers, tape, and markers now so you will be all set to accomplish this goal after the holidays. 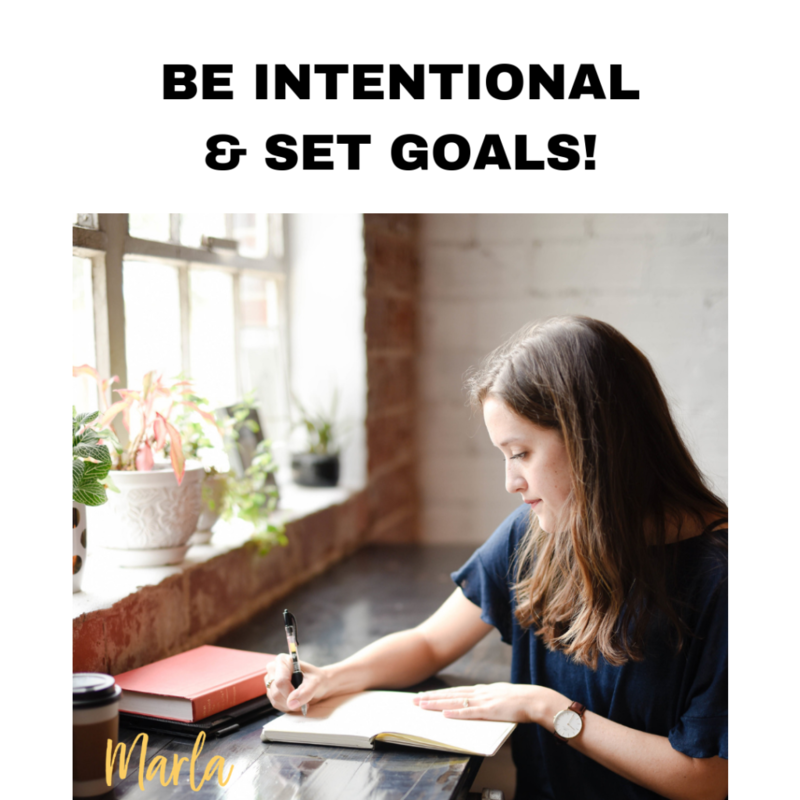 Being intentional with your goals will only make them easier for you to accomplish. If you want to take a class next year, start looking at what classes are available. Maybe you need to sign up now. But make sure that if these are in the evening that you have the appropriate help for your children now. Setting your goals now will only make them easier to get started right after the holidays. Don’t wait until January do the necessary work now.